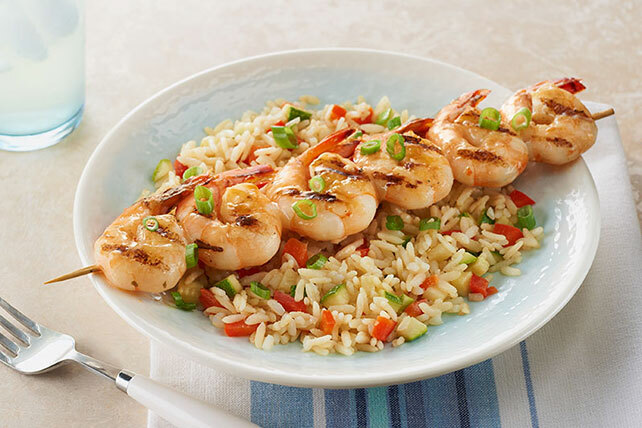 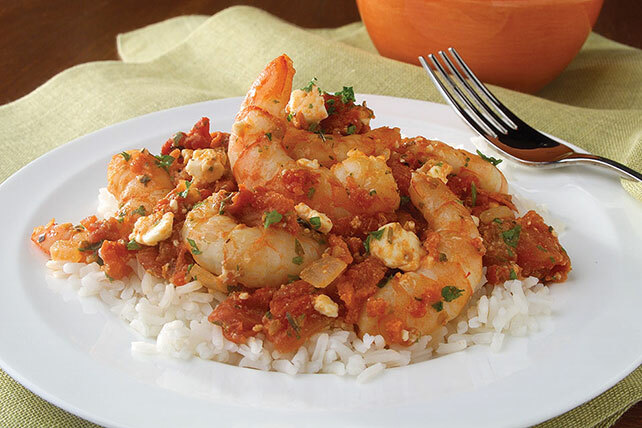 Enjoy flavors from all over the world with something from our collection of shrimp and rice recipes. 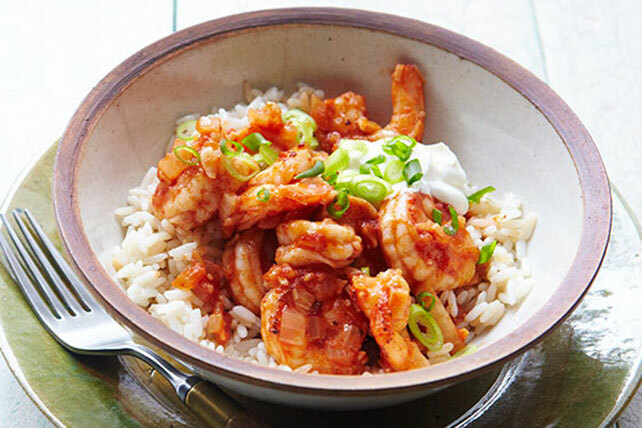 There's a recipe here to represent every corner of the globe, with plenty of different takes on this staple of international cuisine. 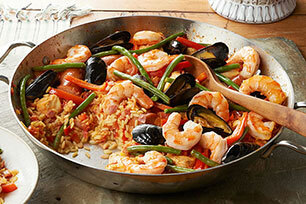 Choose from Caribbean recipes as well as Mediterranean recipes that will please everyone around the table. 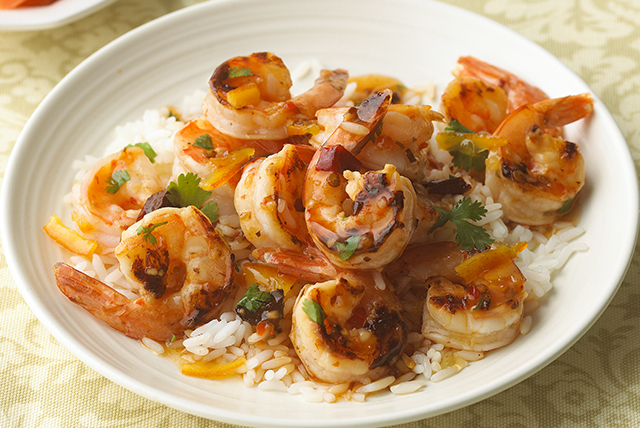 Not in the mood for shellfish this time? 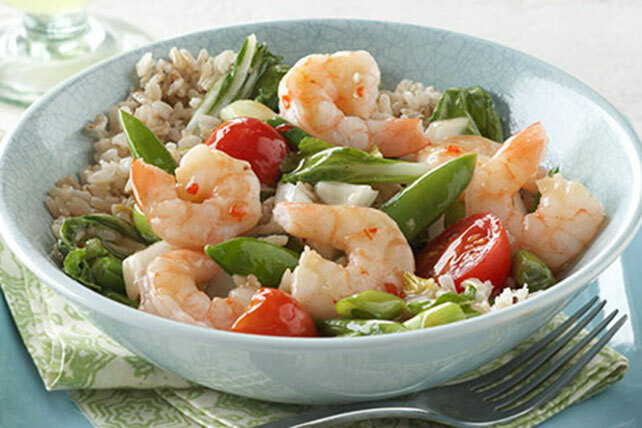 Browse other rice recipes, and watch our video on How to Cook Rice to step up your skills.